WE all need heroes to help us through life and by that I don't mean the chocolate sweets! Nor am l referring to fictitious people like Superman because a hero must be someone who once lived or is still living, but they don't have to be famous, could be though. This quote is all the more surprising when you realise that he never went to the seaside! 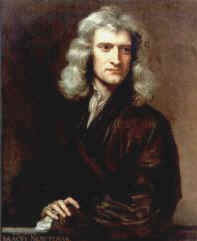 The Royal Society carried out a poll in November 2005 to compare Newton with Einstein to see who was the greatest scientist of the two. 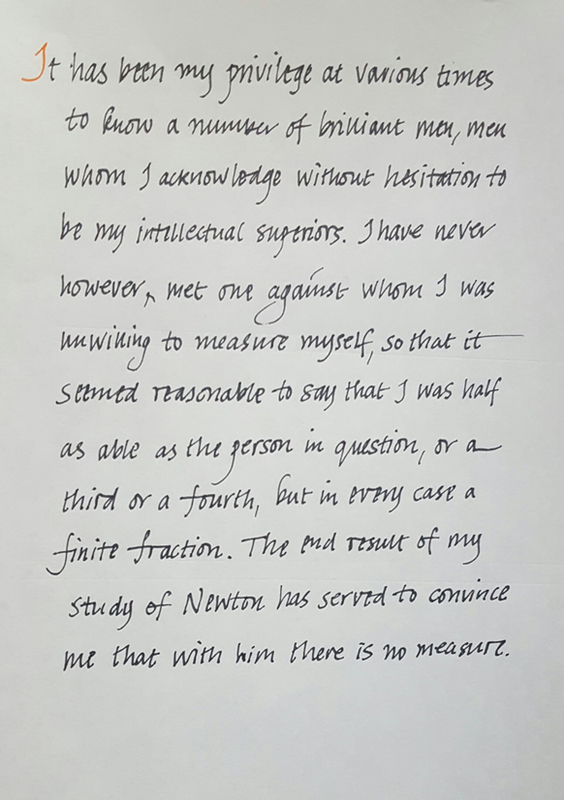 Needless to say Newton trounced Einstein and won relatively easy. The attached file is a cutting from The Times on 23/11/05 giving the details or try The Royal Society web site.